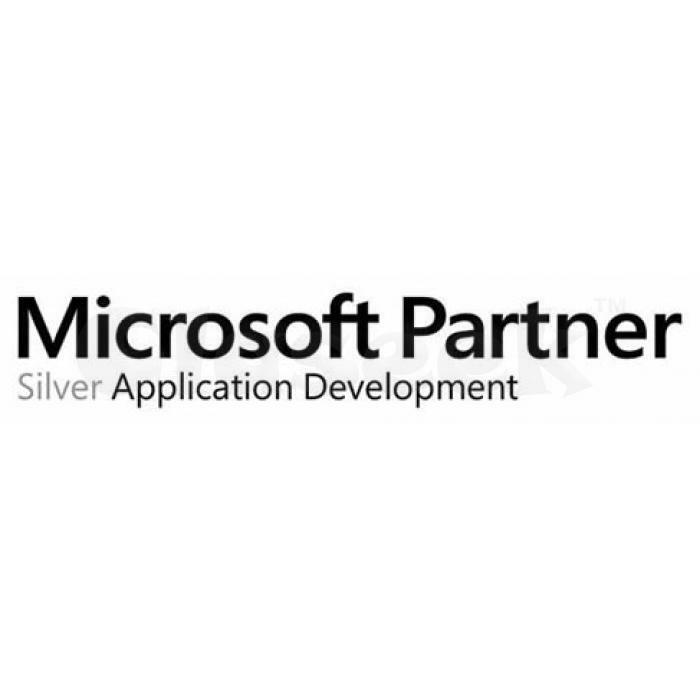 » Looking for a Software developement company?? Contact us!! 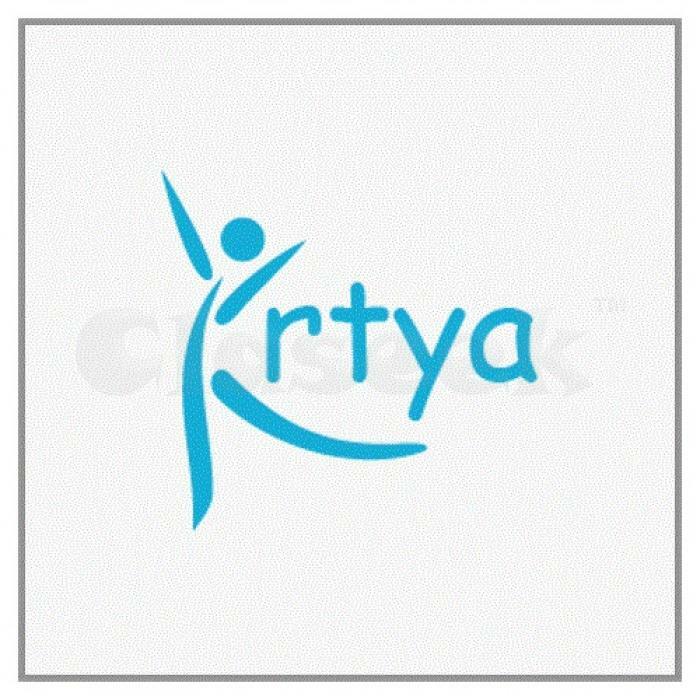 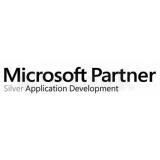 Krtya is a Software Development Company which develops products and provides services that makes the task of managing easy for the clients and end users.Few of the services provided by Krtya are related to development of application, product, SharePoint, digital marketing and Microsoft Azure development. 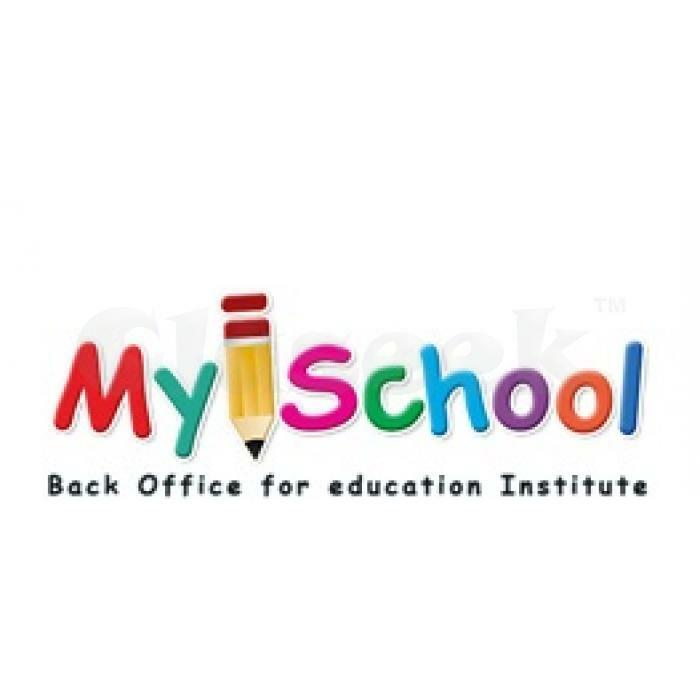 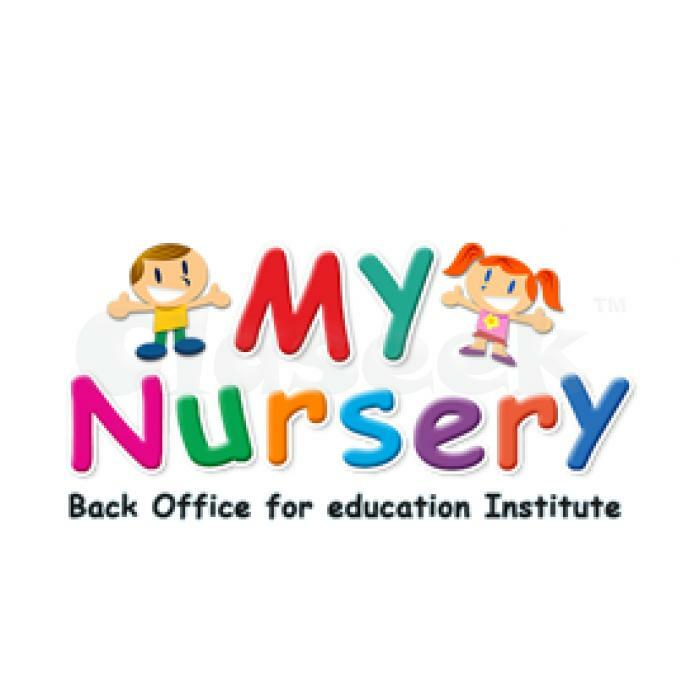 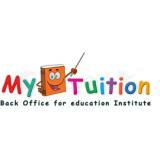 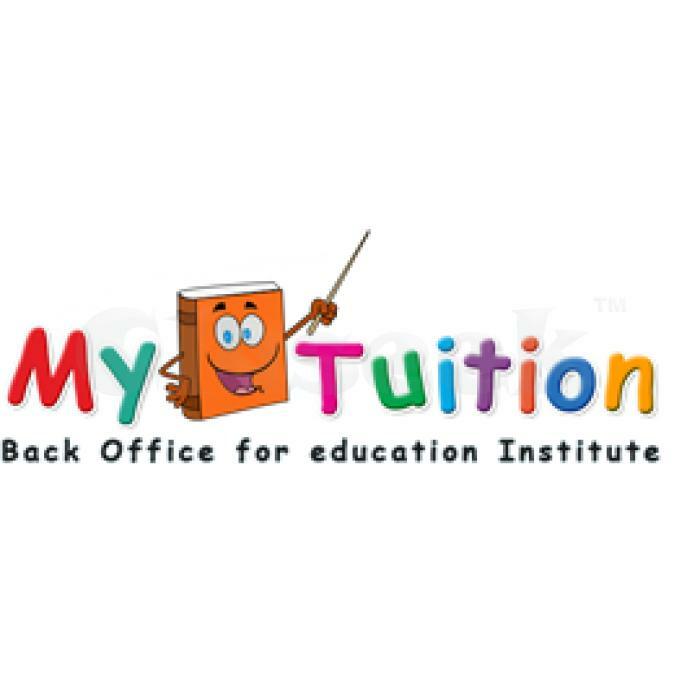 Krtya has experienced skilled developers having developed several products like MyiSchool, MyTution, MyNursery, MyBackOffice being used successfully in many educational institutes today.